Otzi The Iceman's Old and New Look - Which Is Better? Otzi the iceman, the 5,300 year old hunter found by hiking tourists in 1991 in the Otztal Alps between the border of Austria and Italy is one of the more popular mummies ever found. Revealed by melting ice together with his weapons and a few articles of clothing, Otzi has given useful clues as to how people lived more than five thousand years ago during the Chalcolithic (Copper) Age. The mummy is now recognized as the oldest natural human mummy in Europe. For years, Otzi's remains and belongings were displayed at the South Tyrol Museum of Archaeology in Bolzano, Trentino-Alto Adige-Sudtirol. Reconstruction of his real face revealed a glimpse of what the hunter actually looked like when he was still alive. 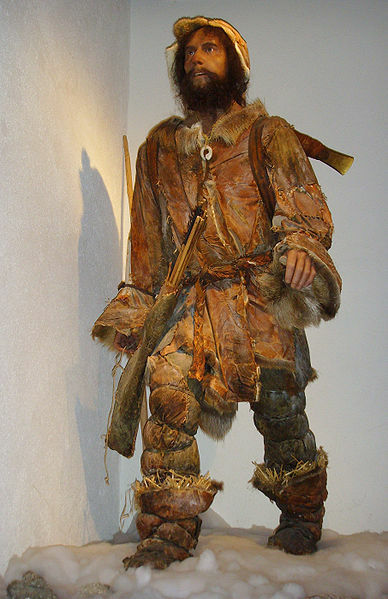 But the reconstruction was hardly convincing, and made Otzi appear more like a mannequin rather than a Copper Age hunter. But then the Dutch brothers Andrie and Alfons Kennis came up with the idea of doing a better reconstruction of Otzi using modern forensics and the fine art of modeling that you'd only expect to see in movies. 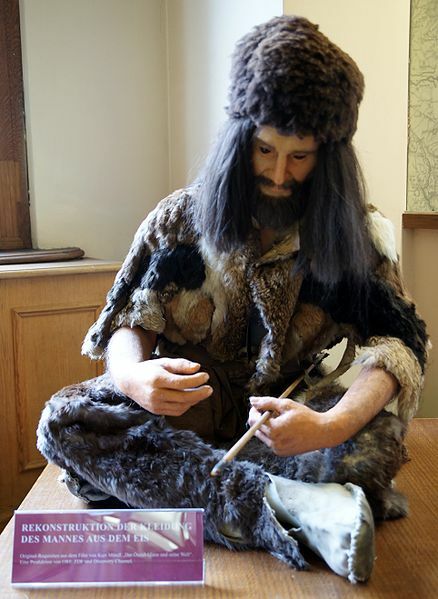 The result is a more realistic Otzi that is fitting enough to be displayed at Madame Tussauds wax museum. Huh! Look at what they did to me. They made me look old! Before, Otzi had a young and smooth face, but the Kennis's brothers version gave him long graying hair and a weather beaten face - the kind that you'd normally expect for someone who's always exposed to the elements. Which do you think is the one that closely mirrors Otzi when he was still alive? 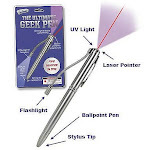 Feeling like traveling in time to the era of cave people? 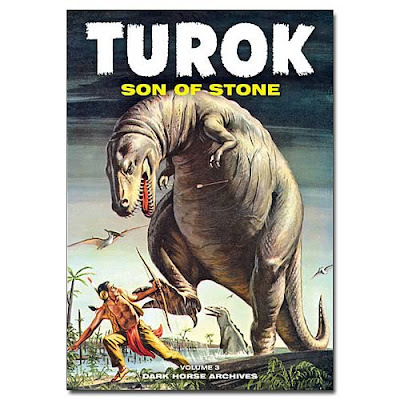 Take a grand trip with this Turok: Son of Stone Hardcover graphic novel (Vol.3) Click here or on the image to order your own Turok graphic novel.